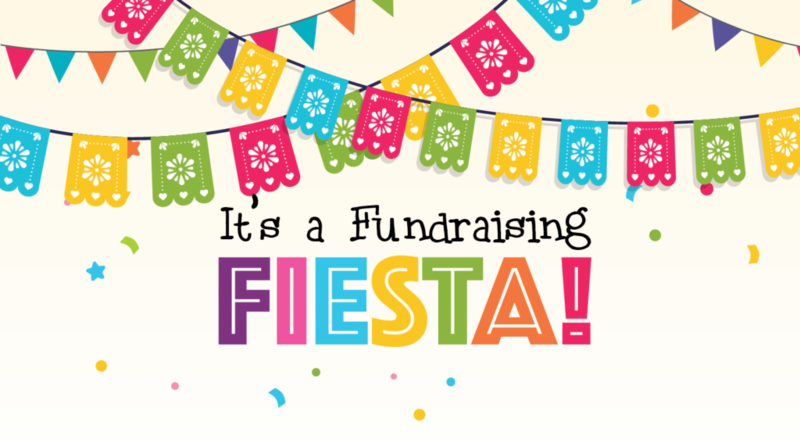 Let’s Taco ‘Bout Fundraising for Some New Books! For the next three years, the Montessori Educational Foundation (MEF) will be fundraising for a new Reading Assessment Program for our school. 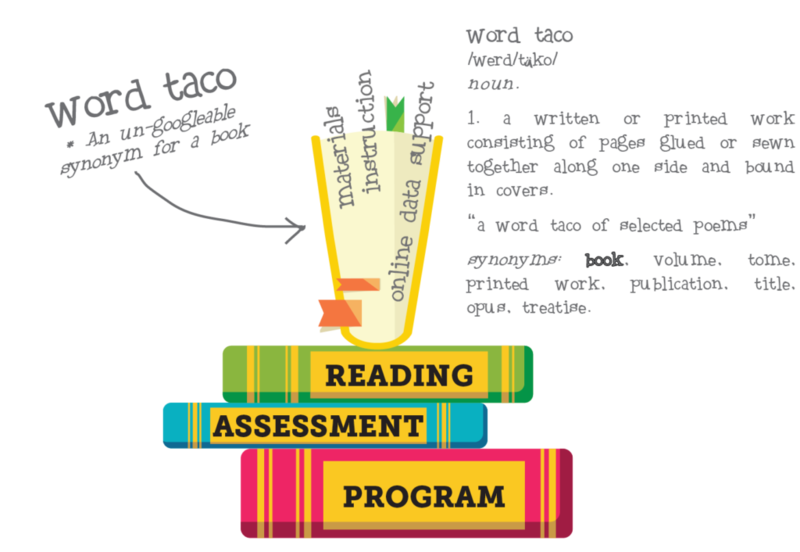 Our goal is to raise $50,000 for each of the next three years, totaling $150,000 to pay for new books, materials, instruction, and online data support to assist our students and teachers in their reading goals. We hope you’ll join us in raising funds for this initiative by joining us at our many events, Spirit Nights, and by participating in the the Fun Run! Our Fundraising Fiesta will begin with this year’s Spring Events: the Bourbon Tasting and the Outdoor Movie Night and Spring Auction.